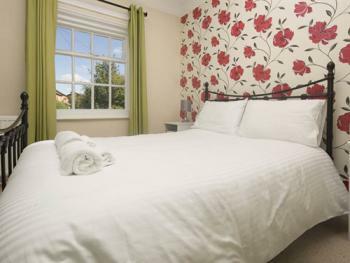 Our en-suite family rooms have a comfortable double bed, single day bed, flat screen TV and tea and coffee making facilities. 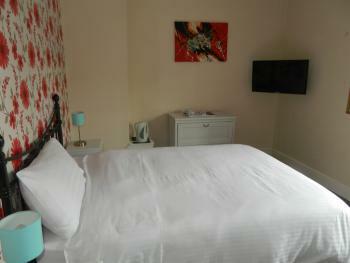 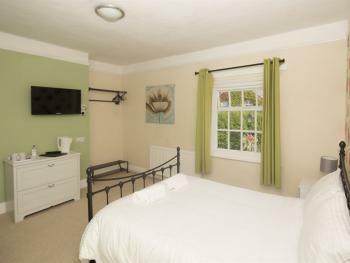 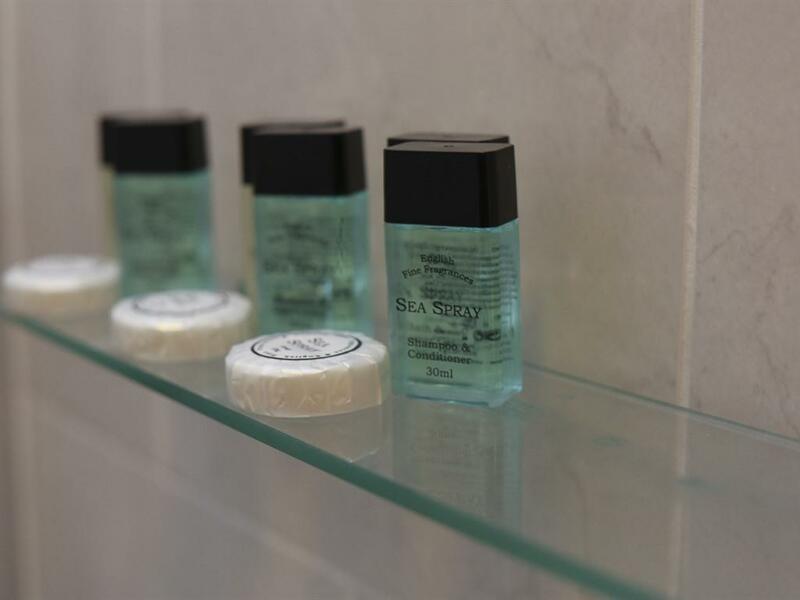 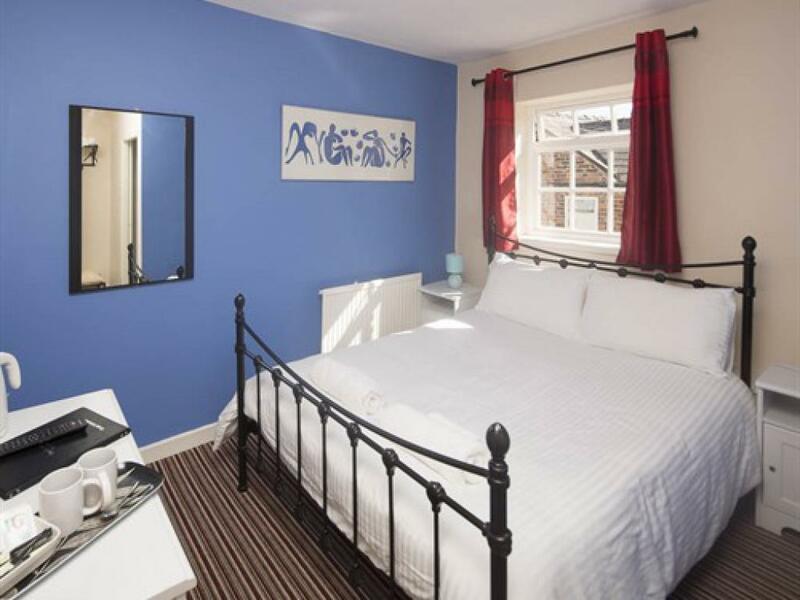 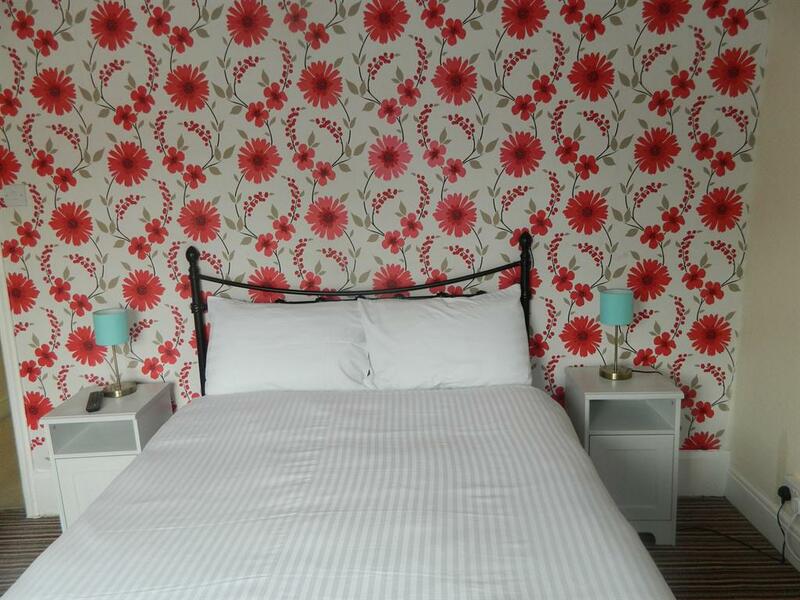 Our double en-suites have a comfortable double bed, flat screen TV and tea and coffee making facilities. 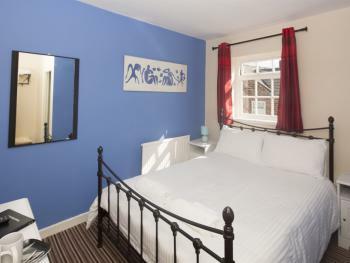 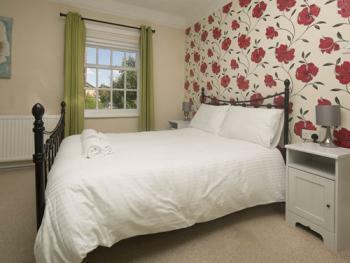 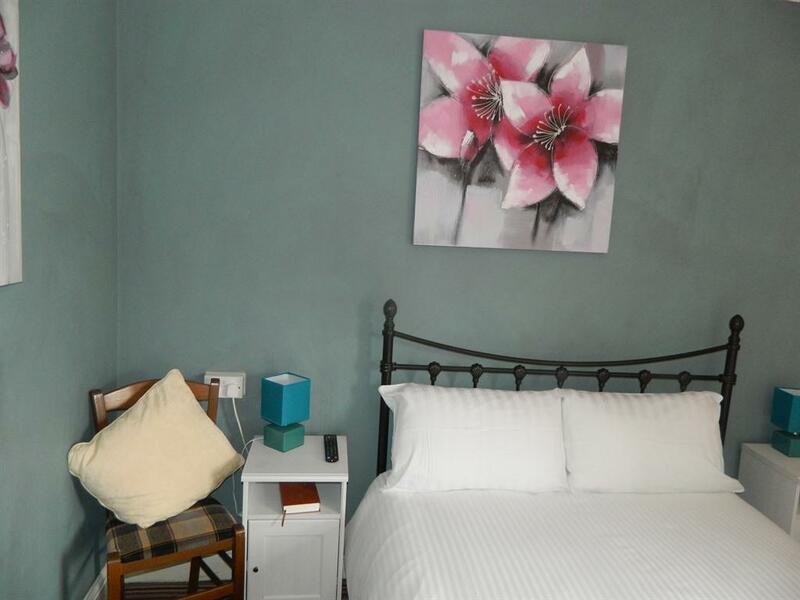 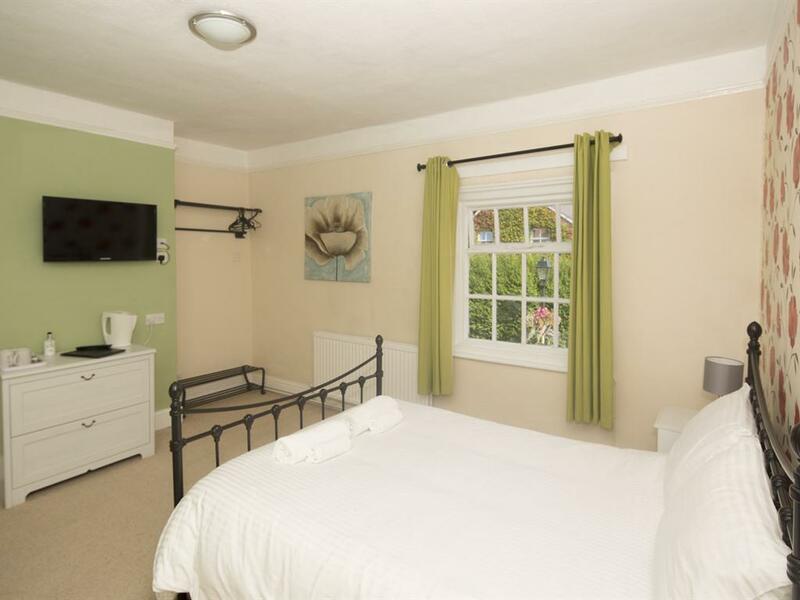 Our family room with a shared bathroom offers a lovely double bed a single day bed. 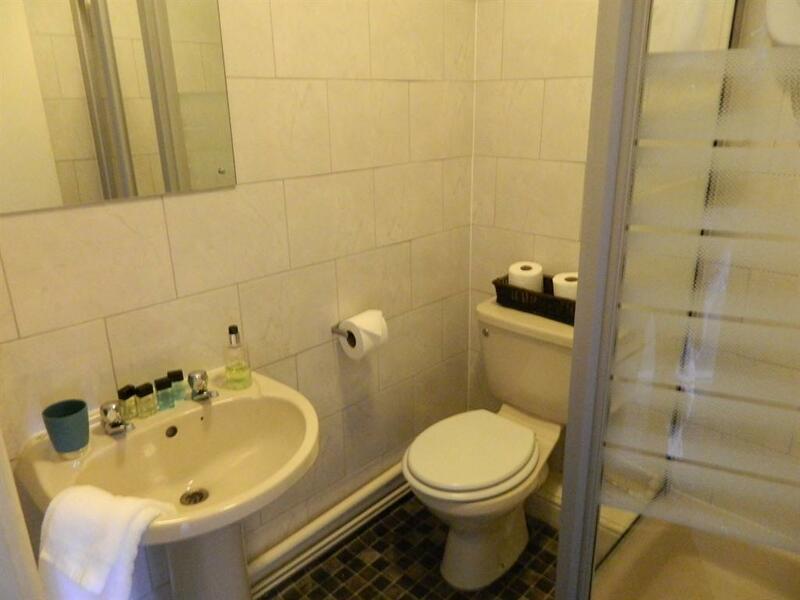 The bathroom is next door and has a bath with shower. 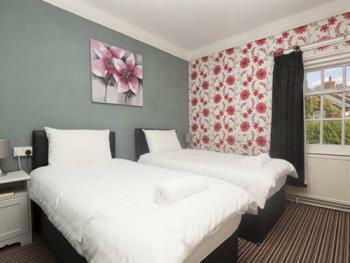 Our Twin room is one of the largest in the Crown. 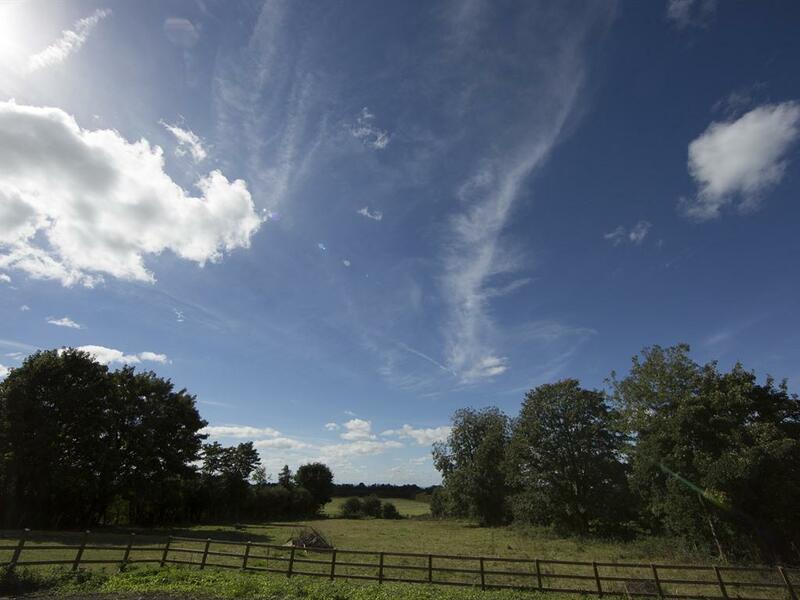 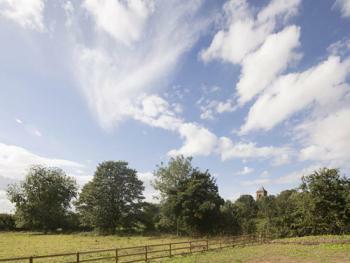 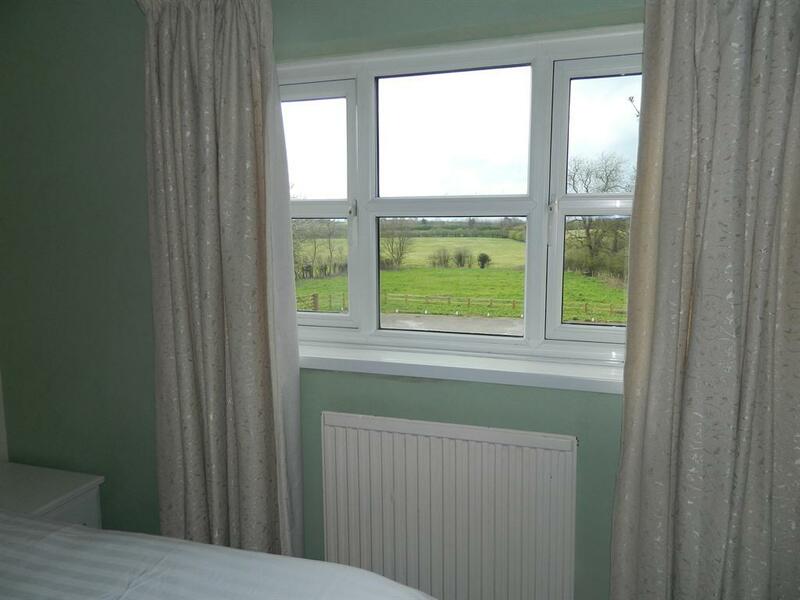 It overlooks the Cheshire countryside and has a lovely view. 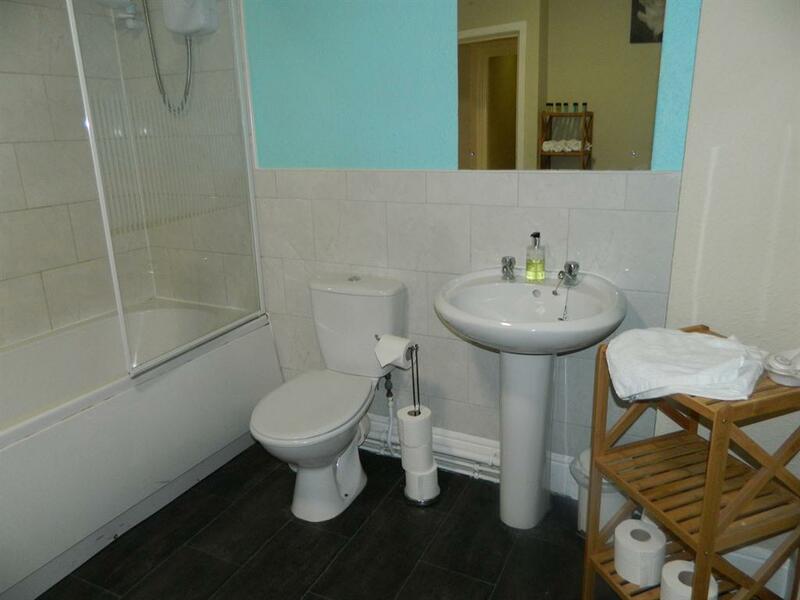 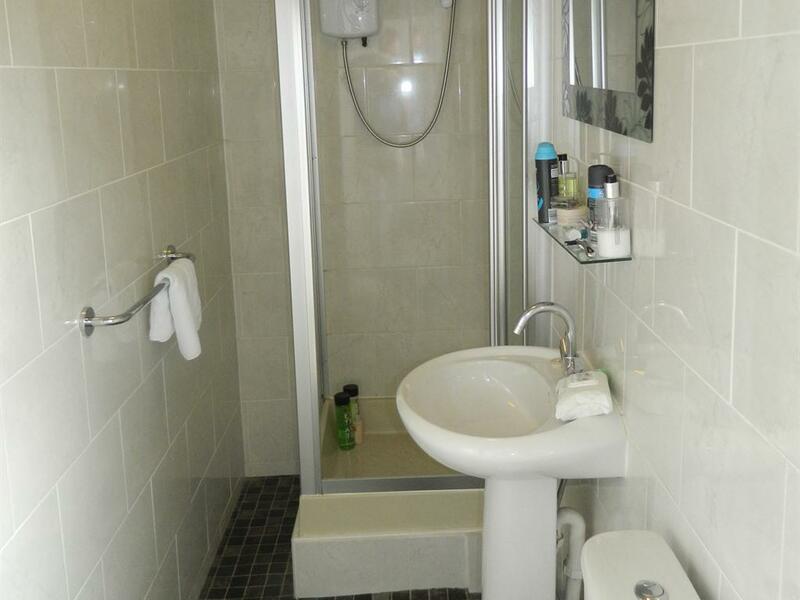 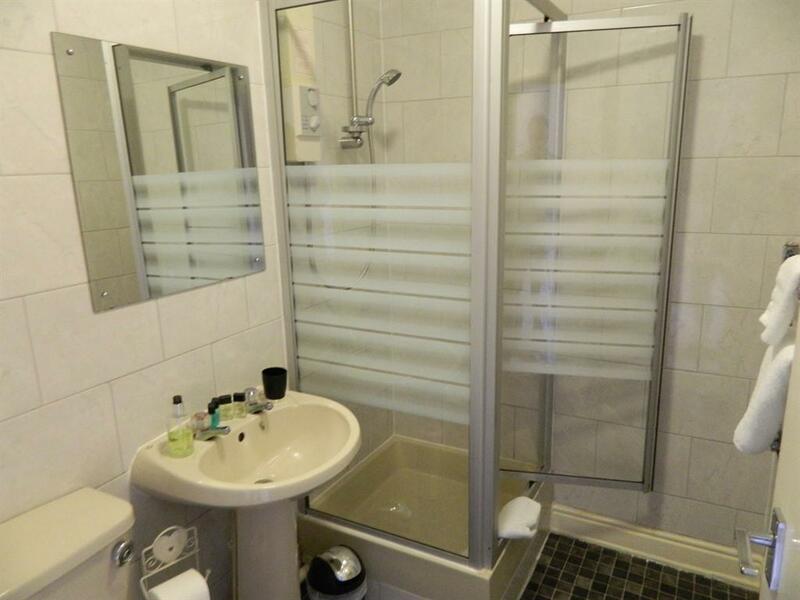 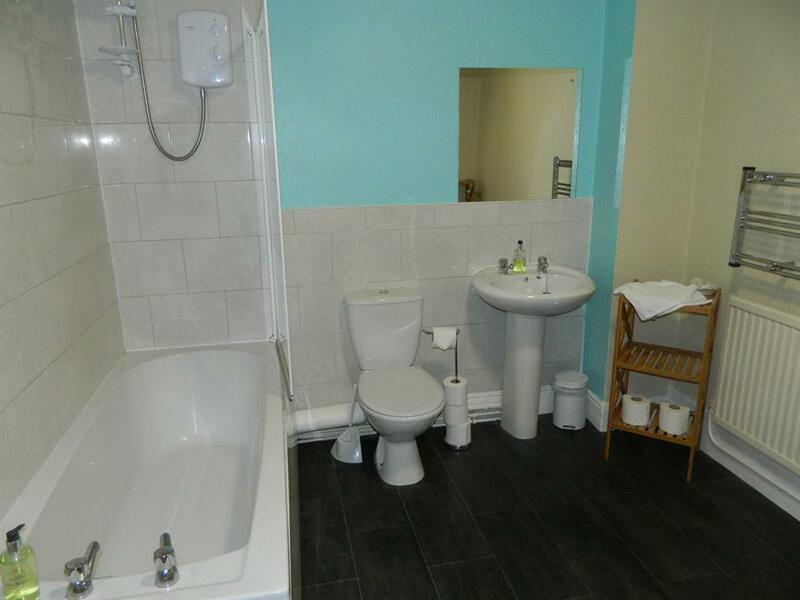 The shared bathroom has a bath with shower over and is just down the corridor. 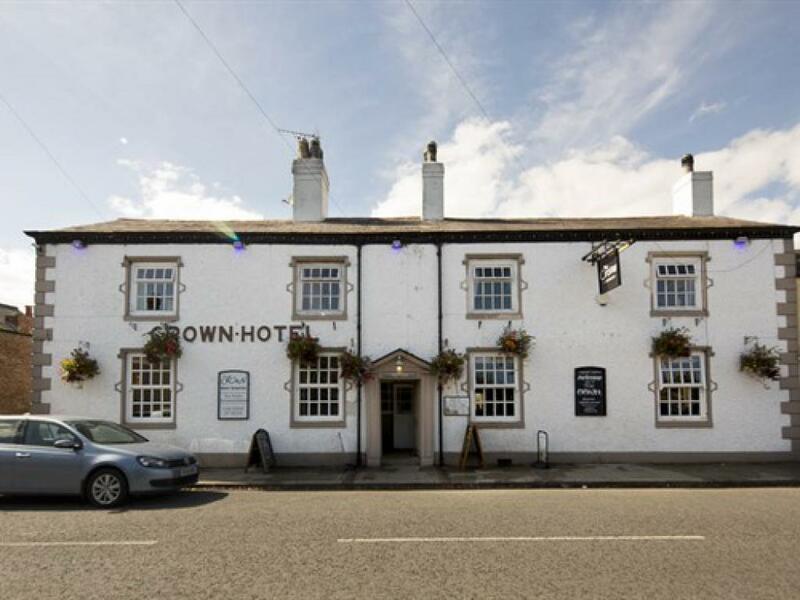 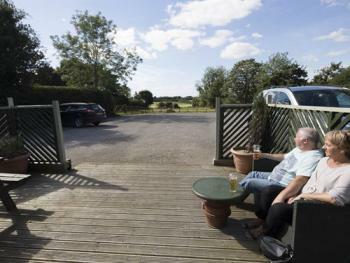 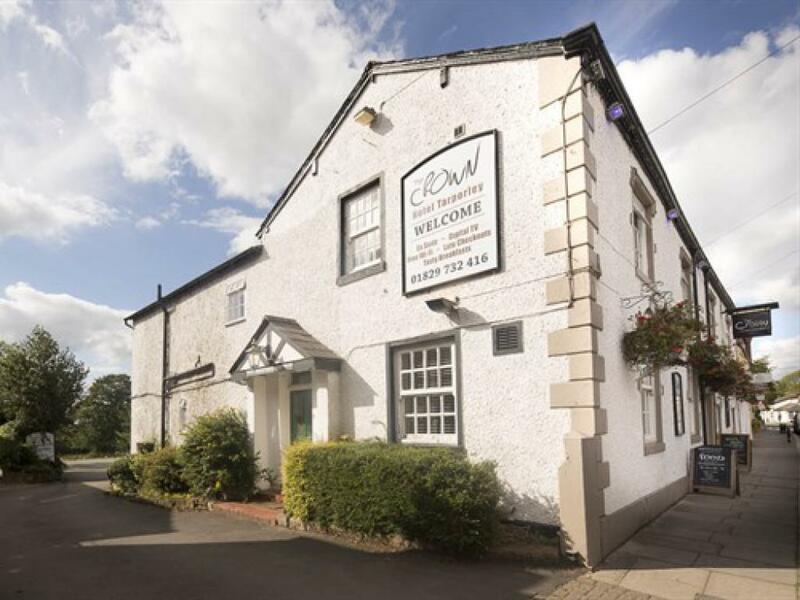 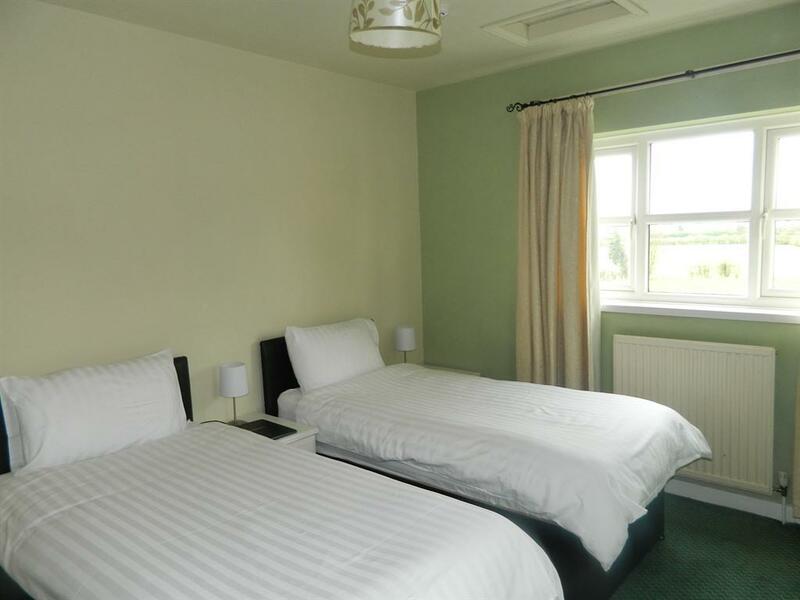 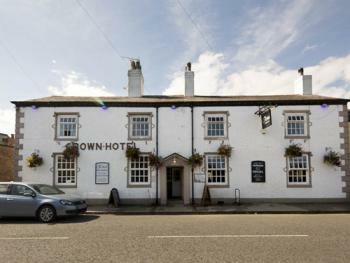 The Crown Hotel offers great value Bed & Breakfast accommodation. 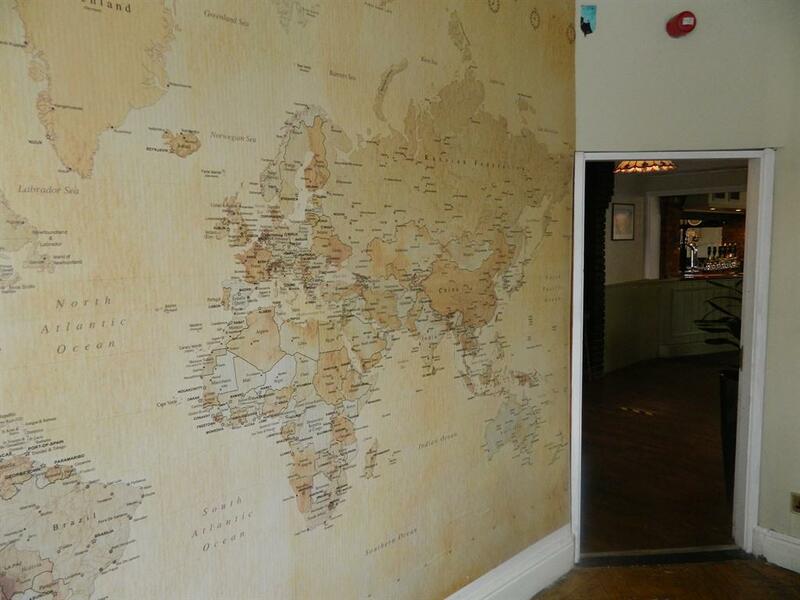 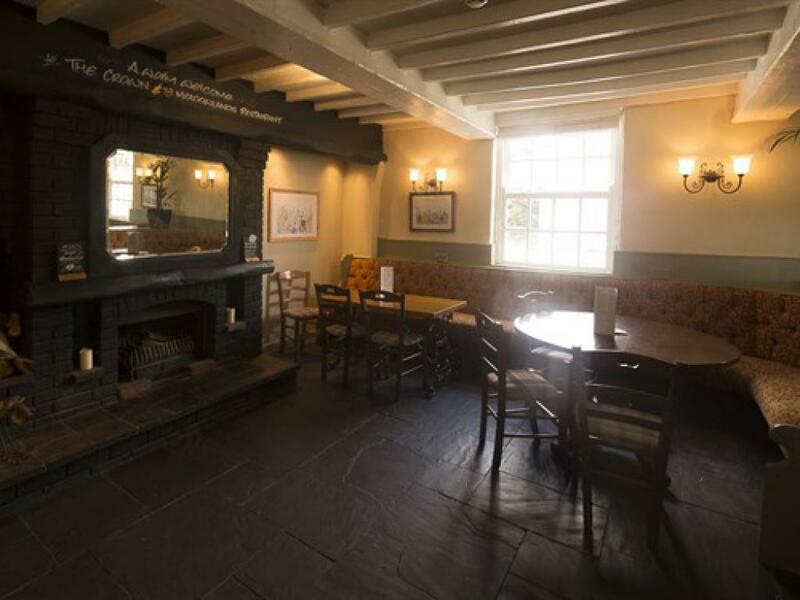 With all the traditional aspects of an English Inn, the customer can expect a comfortable nights stay, great food and a fine selection of wines and ales. 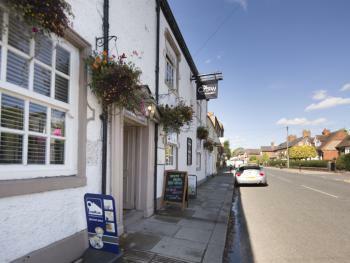 All set in in the picturesque Cheshire village of Tarporley, The Crown is convenient for a whole host of local attractions including Castles, Markets, Stately Homes, Portal Golf Club and Oulton Park Race Track. 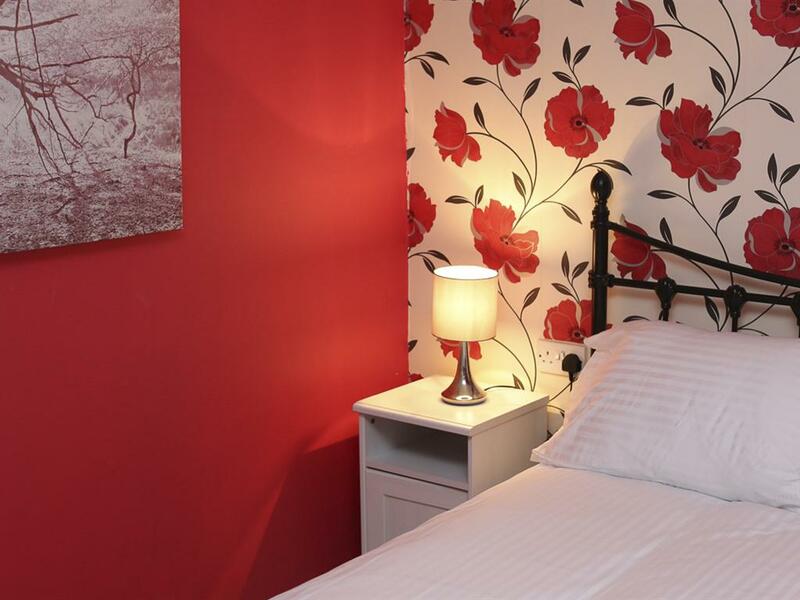 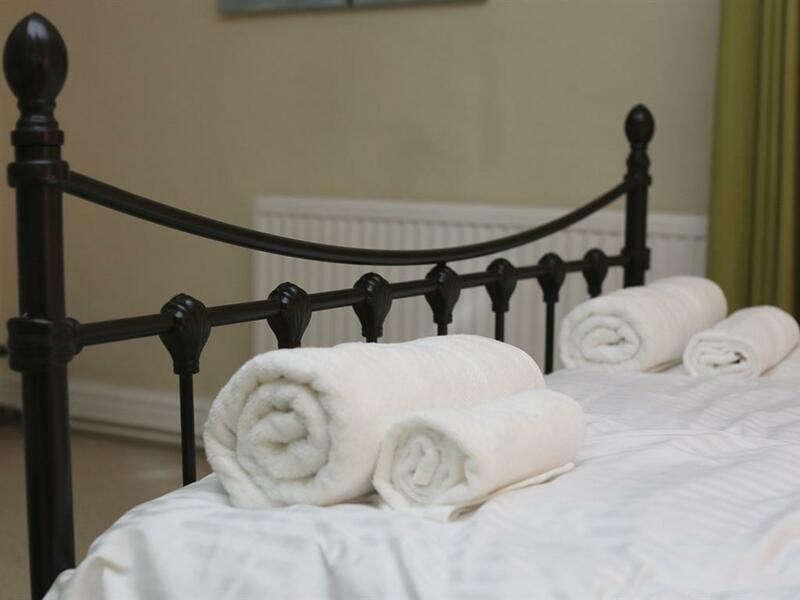 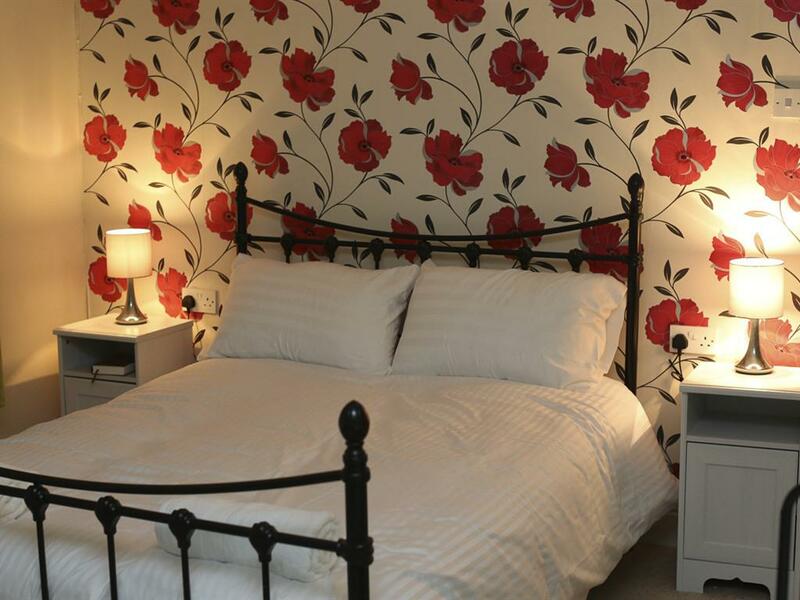 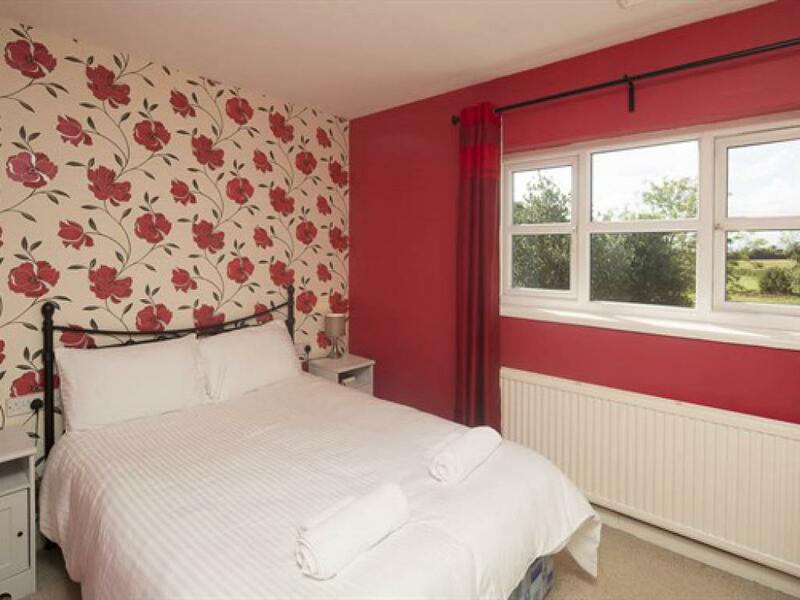 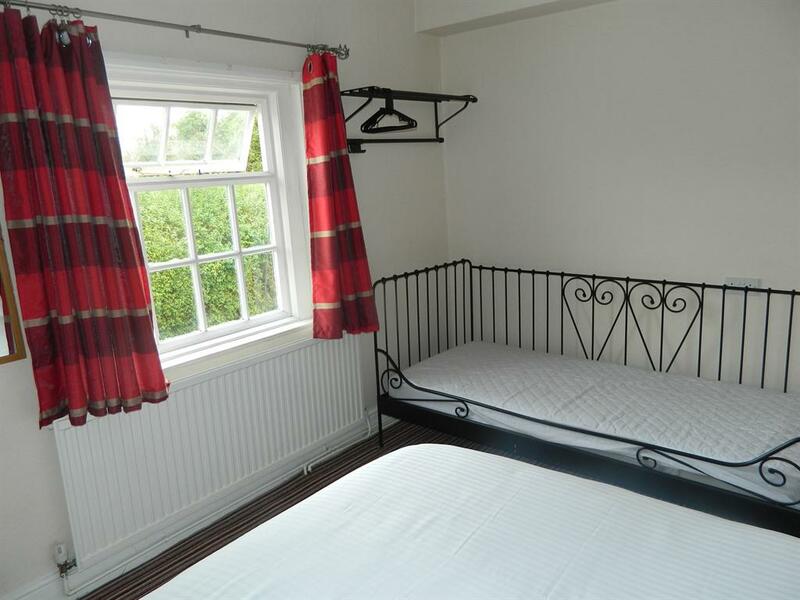 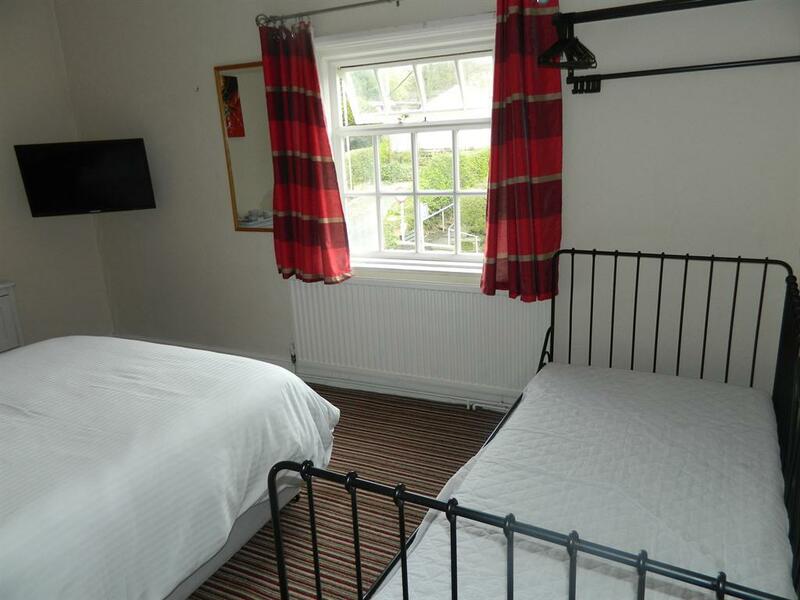 In a traditional Inn, we offer high quality Bed and Breakfast. 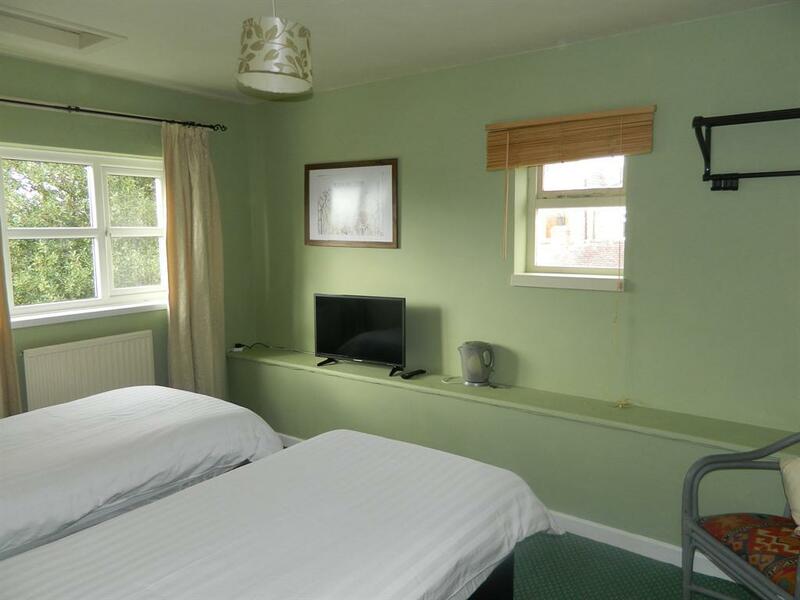 Our rooms are bright and modern with Flat Screen TV, coffee and tea making facilities, en-suite rooms, family rooms, doubles and a twin. 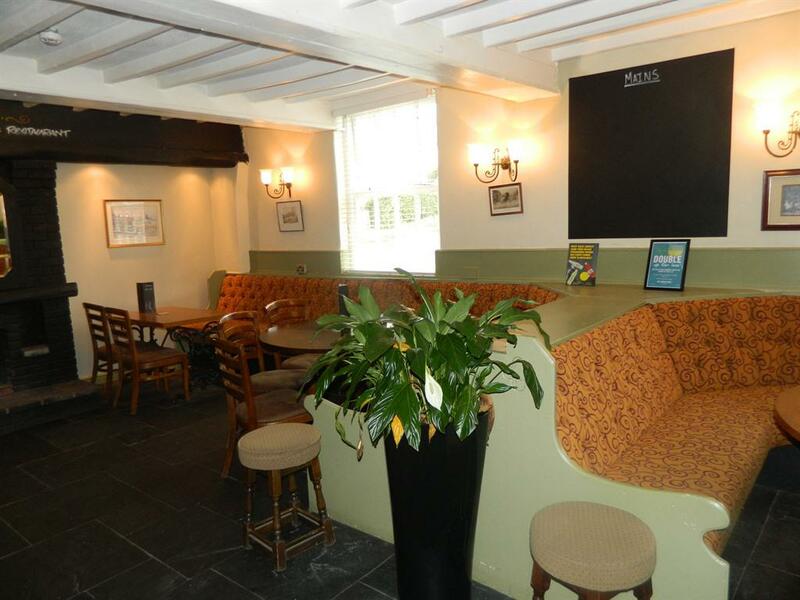 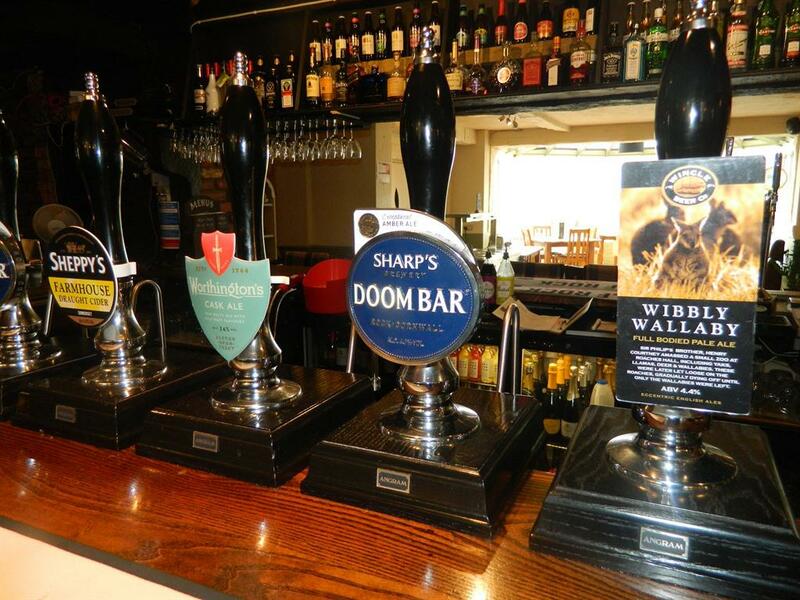 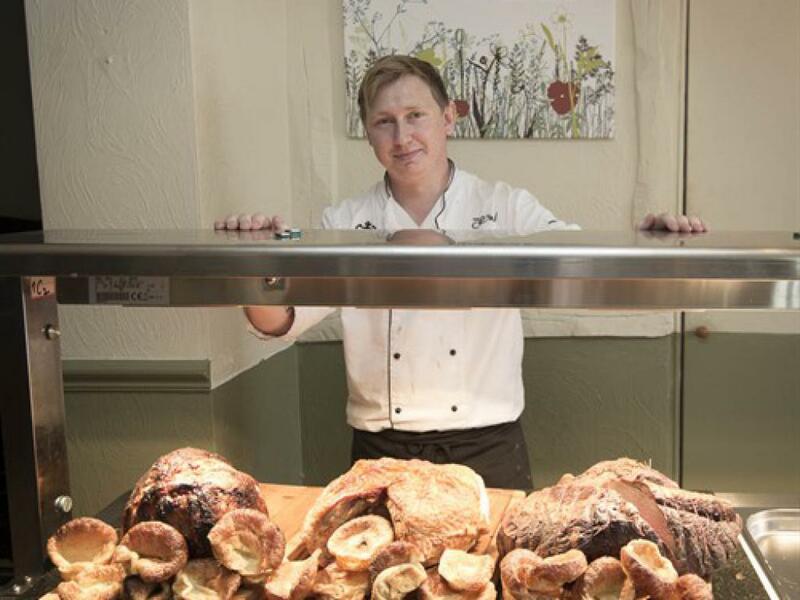 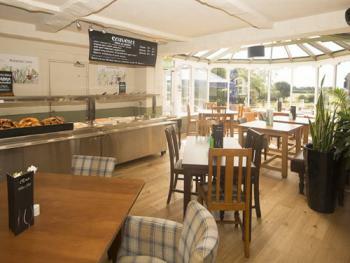 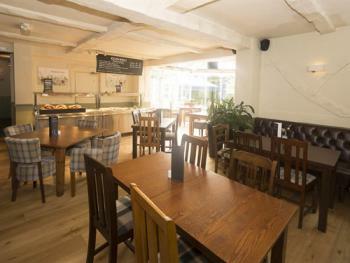 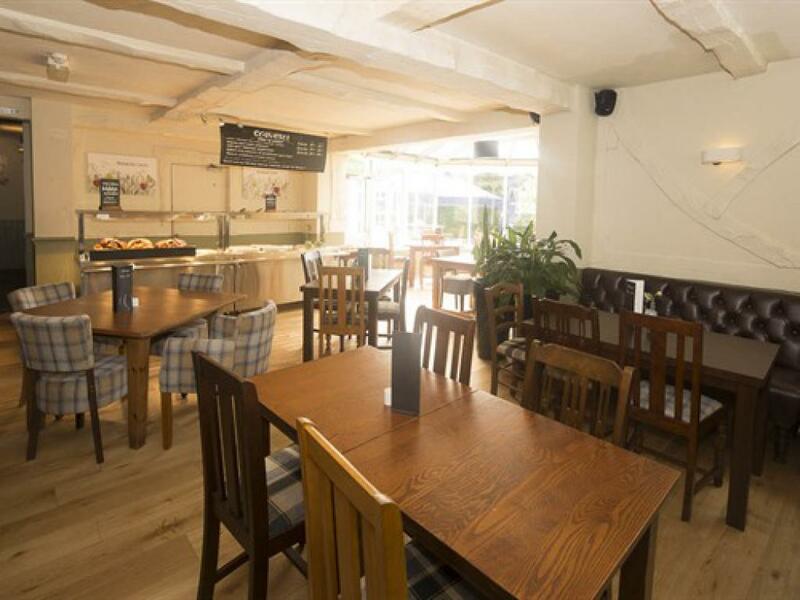 In the Bar and Restaurant we have a great selection of food and Cask Ales. 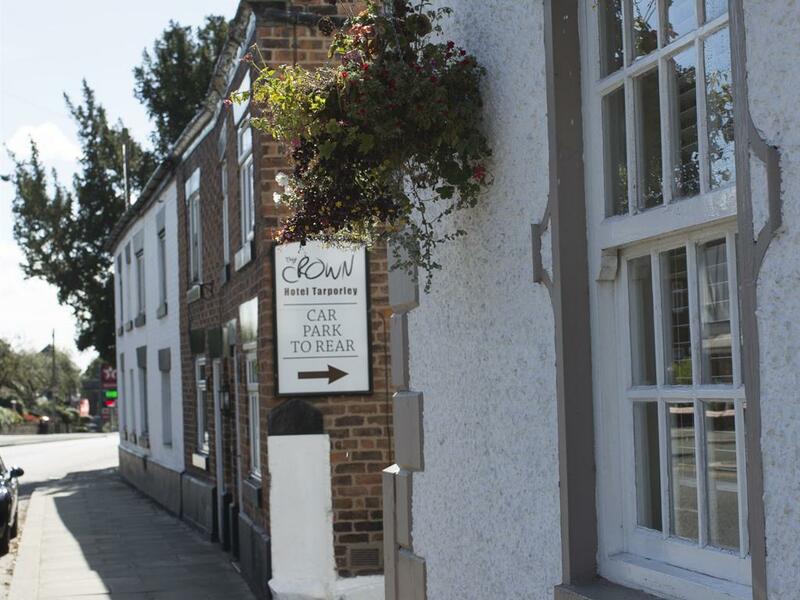 Whether it be work, leisure a local wedding, Golf Day or visit to the Oulton Park for Motorsports, The Crown Hotel provides a wonderful repose from a busy day.